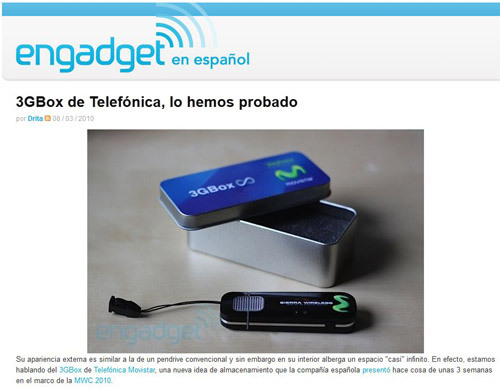 Telefónica wanted to launch its 3G modem / cloud storage flash drive (3GBox) at Mobile World Congress 2010, but research had shown some flaws with the install process. An installation wizard was requested. USB 3G modems have become a commodity to laptop users, who can access the Internet at ADSL-like speeds from almost everywhere. 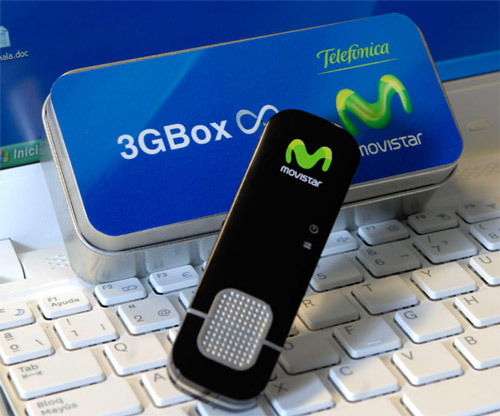 Telefónica wanted to differentiate its offer by marrying the 3G modem with the other ubiquitous USB gadget, flash drives, and adding its implied synergy, cloud storage. 3GBox allowed people seamless wireless access to almost unlimited cloud storage, using internal flash memory as cache for recently accessed files, while serving as a standard 3G modem at the same time. 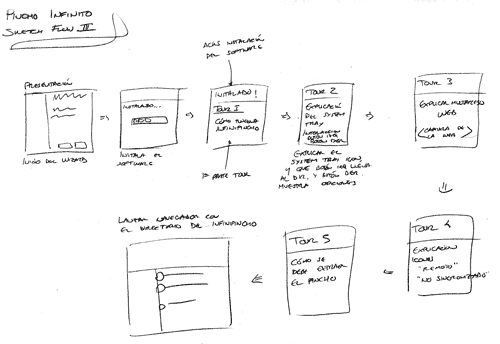 User experience had been developed by Telefónica I+D (R&D) Madrid UX’s team. The idea was looking good at pre-launch tests, but a couple of issues were discovered: customers were confused by the plethora of messages that appeared after plugging in the dongle (installing drivers, adding new drives…) and the tray icon, which was an integral part of the product, was usually overlooked. Madrid’s team contacted Telefónica I+D’s Barcelona UX team for support in solving these issues, and an install wizard that would create a consistent and painless experience was promptly created. Reviewed UX report, comprising design brief and research, to understand the principles behind the product. Performed a competitive analysis on the installation process of similar services, looking for strong and weak points that could be extrapolated to our product. Created multiple sketches of the installation flow. The primary focus was making the installation process feel natural, going from a general explanation of the characteristics of the product (using known metaphors, comparing the 3GBox to a USB flash drive) towards specific advice on the issues detected by research. Minimising the number of steps in the wizard was secondary as long as the flow felt logical and simple. We used images and careful copywriting to explain the installation process on the wizard to our customers, using plain language and supporting just one idea at each step. 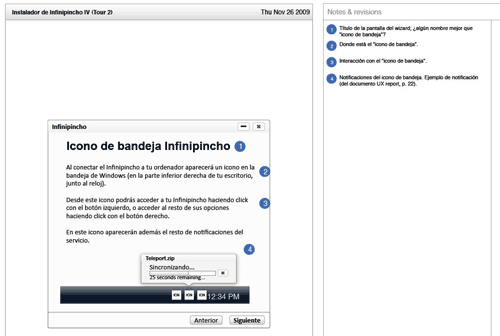 Omnigraffle was used to create the annotated wireframes for each step. Experience with PC applications, working within Windows conventions. Creating a solution that attacks specific issues while supporting the main ideas of the product. 3GBox was presented at Mobile World Congress 2010 and got a lot of attention from press.